The SE215 delivers detailed sound with enhanced bass. 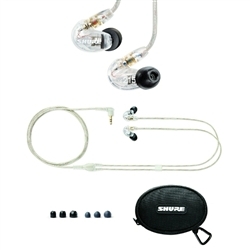 A detachable cable with formable wire enables easy replacement and a secure, comfortable fit onstage, at home or on-the-go. 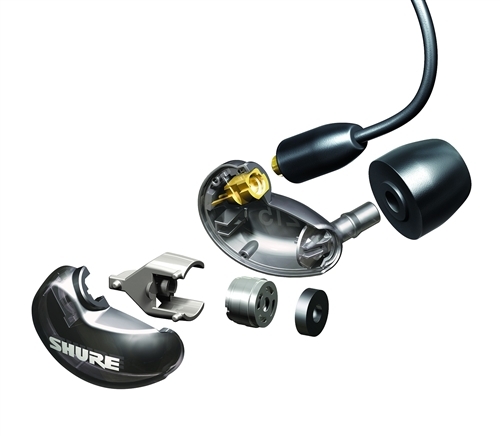 Sound Isolating sleeves in multiple sizes provide up to 37 dB of isolation and a customized fit. The gold-plated 3.5mm (1/8") connector offers wide compatibility with a variety of MP3 players, CD players, laptops, and more. 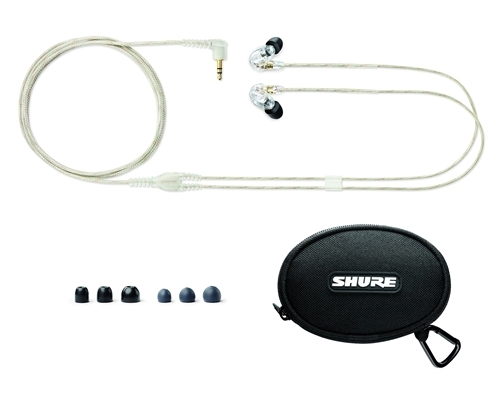 Evolved from personal monitor technology that's been road-tested by pro musicians. Great for any music enthusiast listening to your favorite bands via MP3 player. The SE215 offers detailed sound for personal listening or professional monitoring. 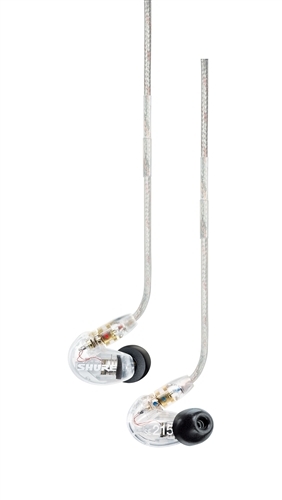 Formable wire ensures secure placement, and over-the-ear configuration keeps cables out of the way. Gold plated MMCX Connector has a lock-snap mechanism allowing 360-degree rotation for comfortable fit. A soft-zip, compact carrying case is included to provide a convenient, tangle-free solution to store and travel with your earphones.